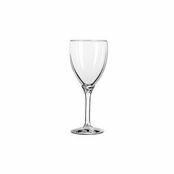 Stolzle Exquisite White Wine Glass 350ml is also available in the following variations of colour or size. 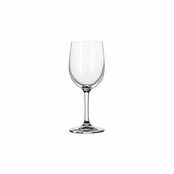 Below are other products that are similar to Stolzle Exquisite White Wine Glass 350ml. 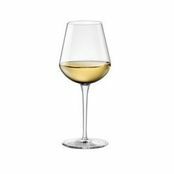 The Stolzle Exquisite White Wine Glass is designed to have the correct balance of bouquet and surface area. The Stolzle Exquisite 350ml White Wine Glass is designed to have the correct balance of bouquet and surface area. 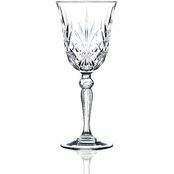 The melted-crystal glass is lead-free and reaches the highest standards regarding brilliance, breaking strength, resonance, and scratch and dishwasher resistance. 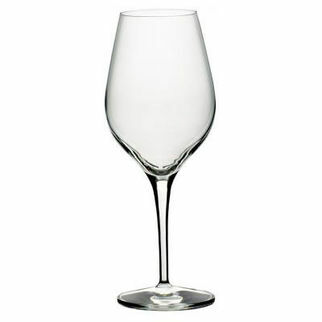 The professional design and high-tech production guarantee optimum function and elegance of the stems. 4.3/5 based on 5 ratings. 1 user review. 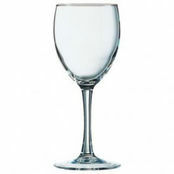 A truly stunning glass, so beautiful it truly is exquisite. 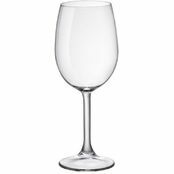 It would make any wine taste good.